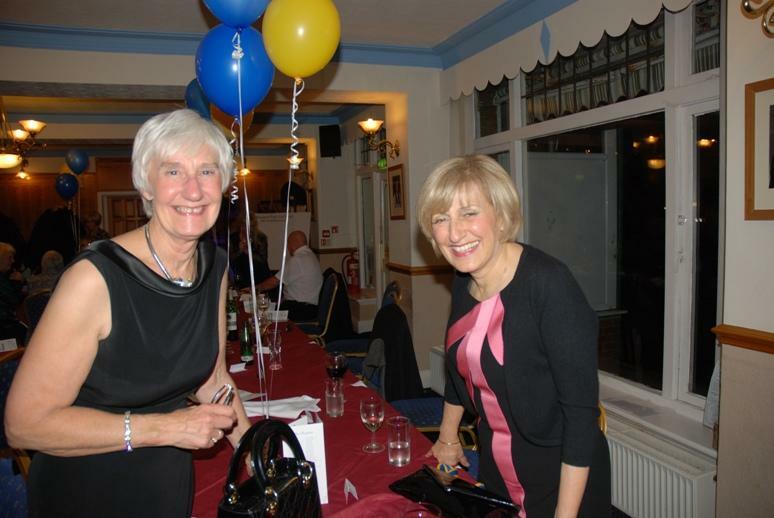 Highfield Leadership Academy Christmas Tea Party for elderly residents. 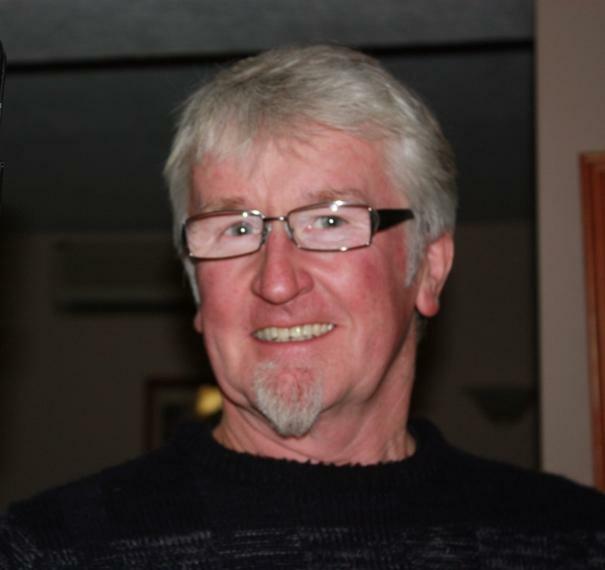 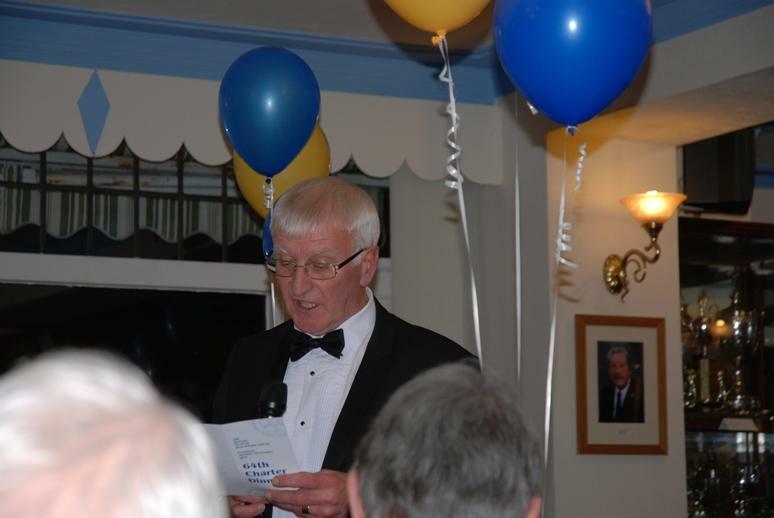 PRESIDENT RON GREENHOUGH TAKES OVER. 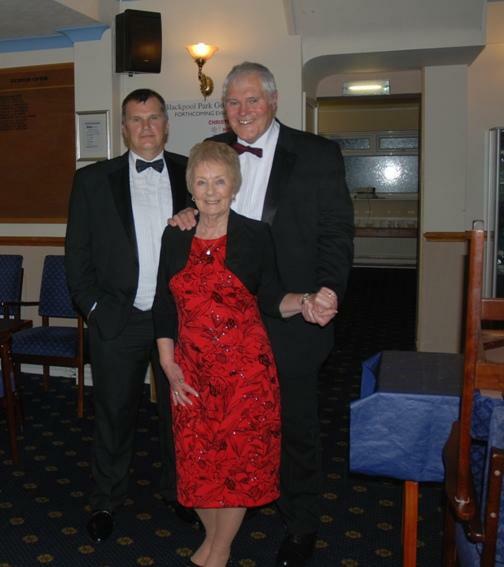 FRENCH THEMED ST VALENTINE DINNER. 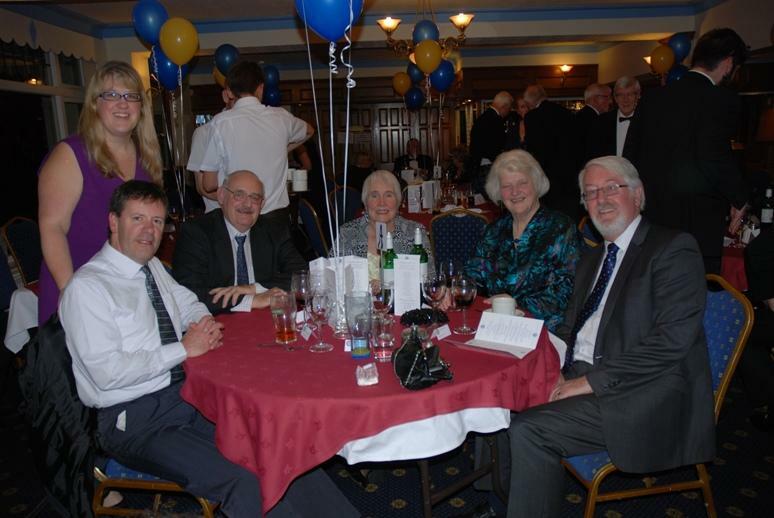 BLACKPOOL SOUTH ROTARY CLUB 2013 CHARTER DINNER. 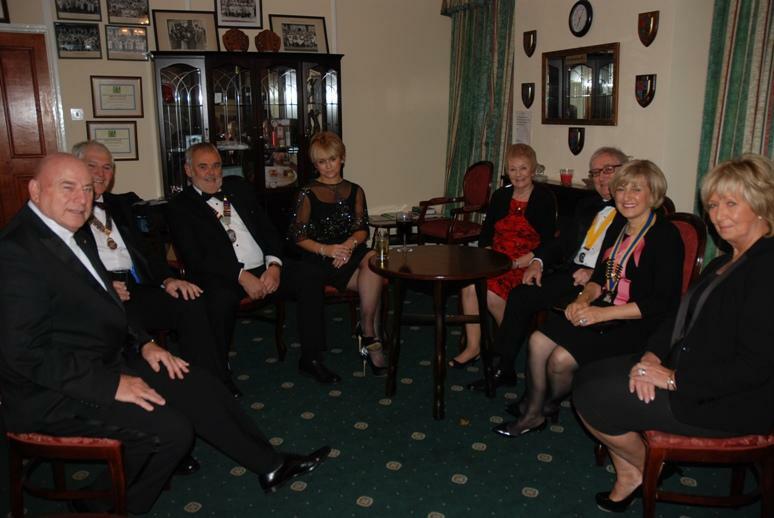 ROTARIAN TAKES A TRIP TO PETER PAN'S NEVERLAND. 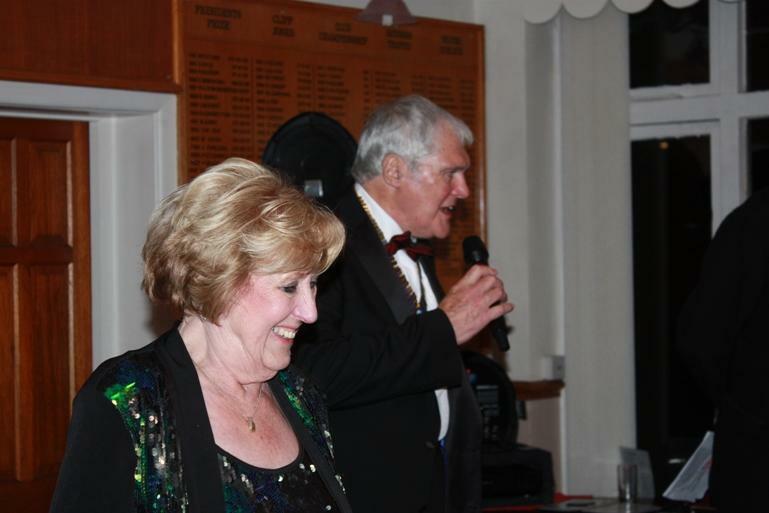 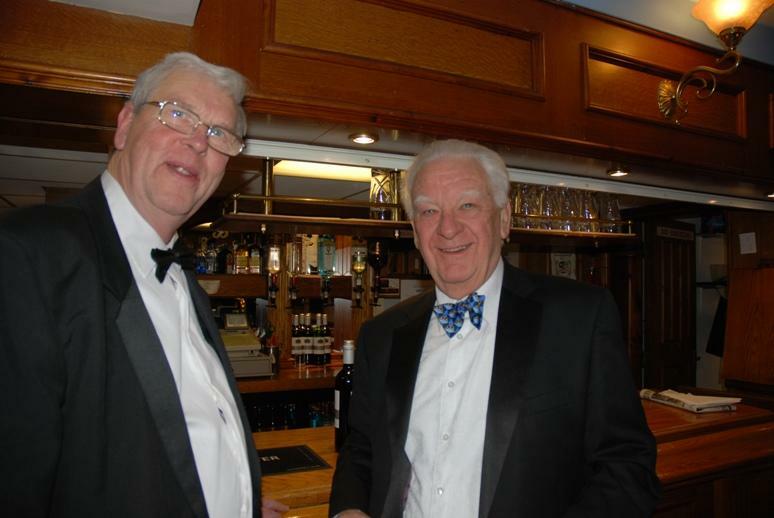 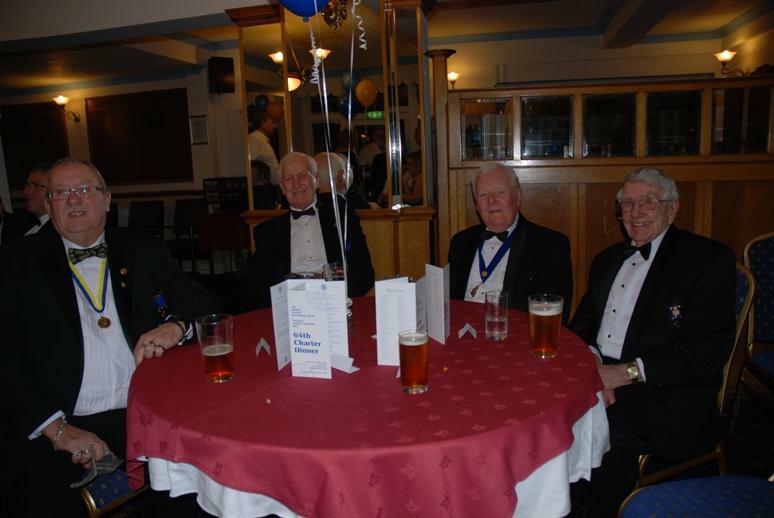 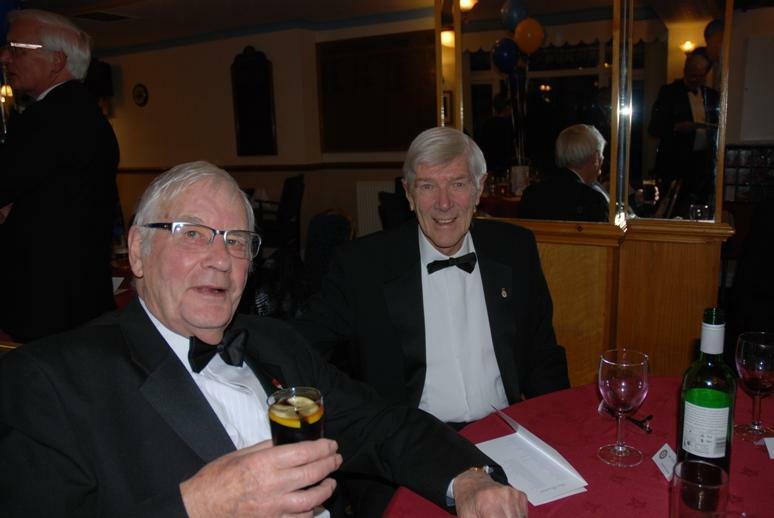 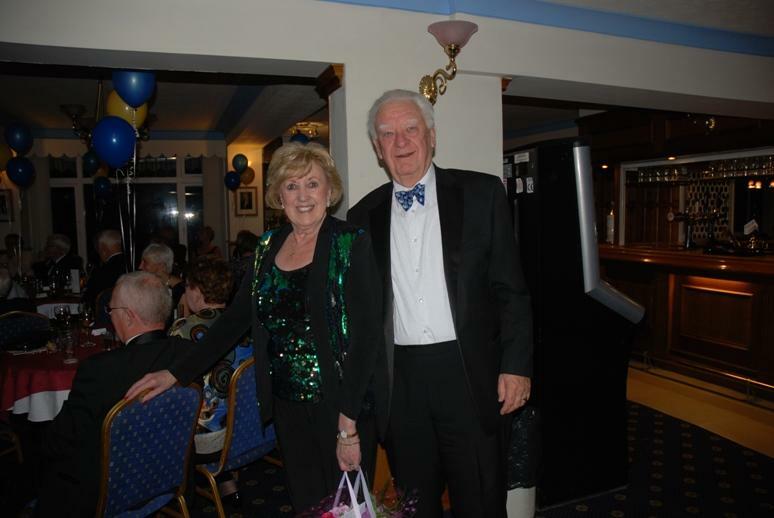 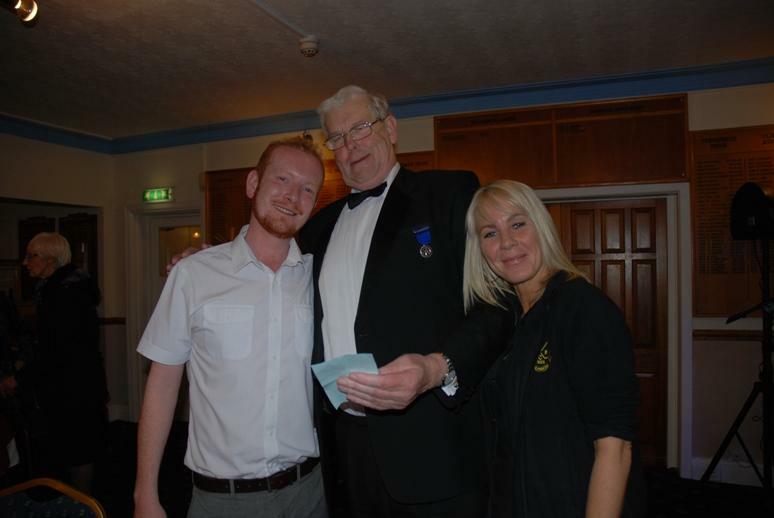 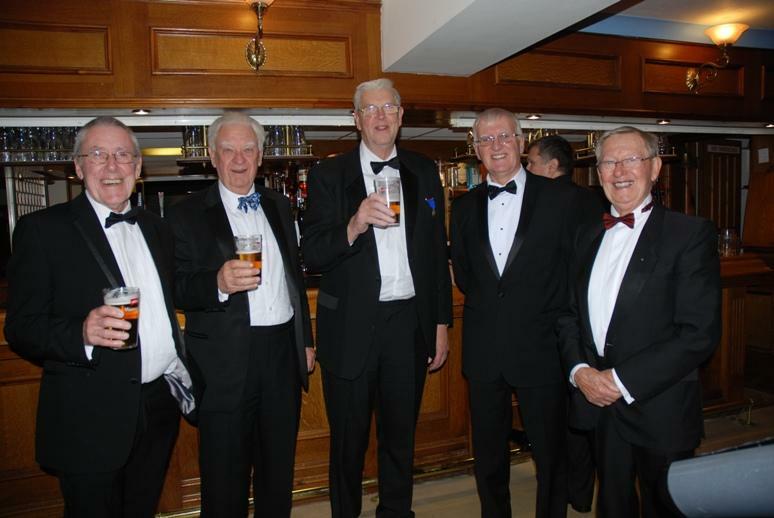 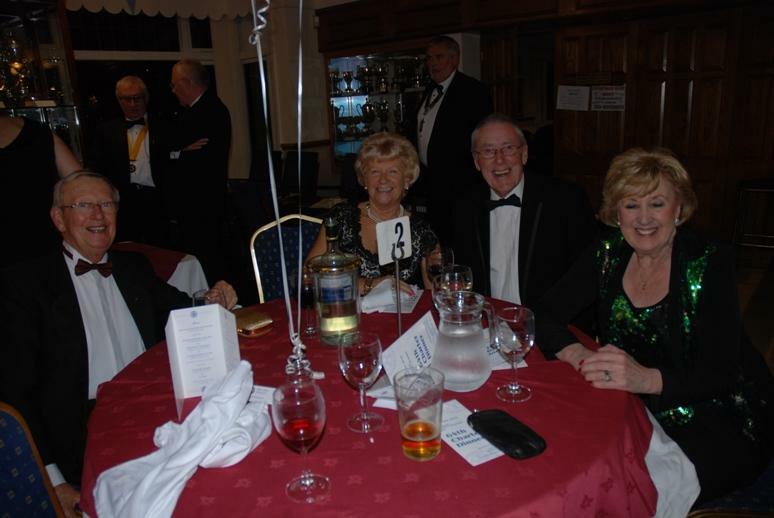 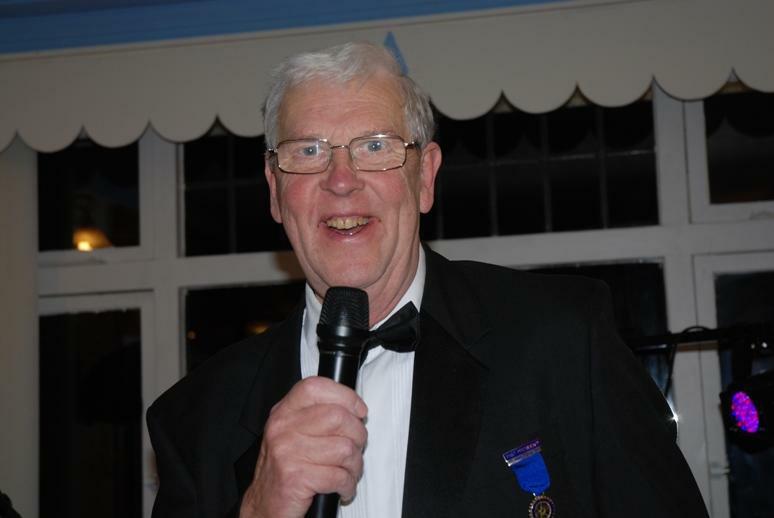 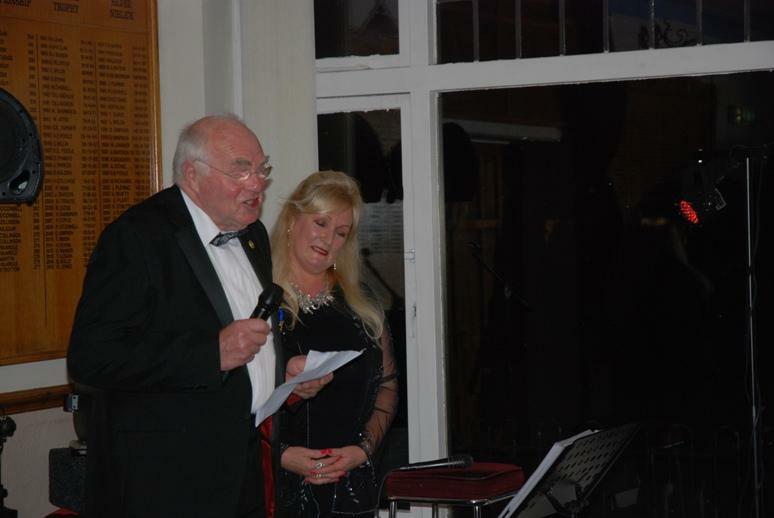 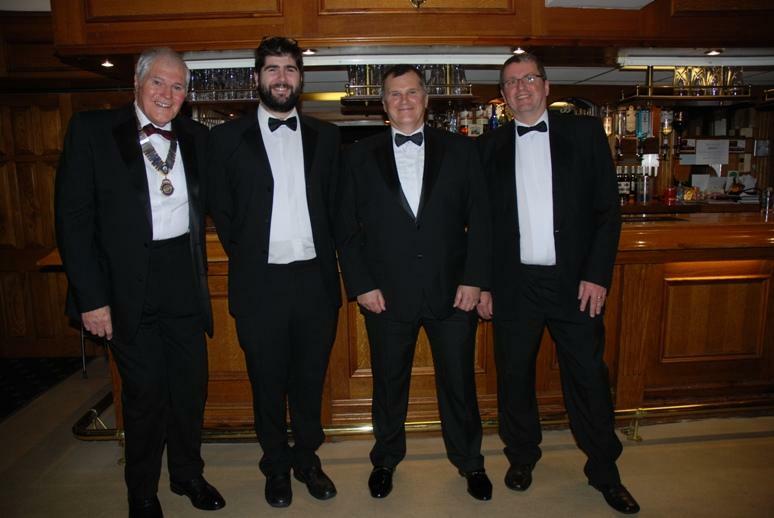 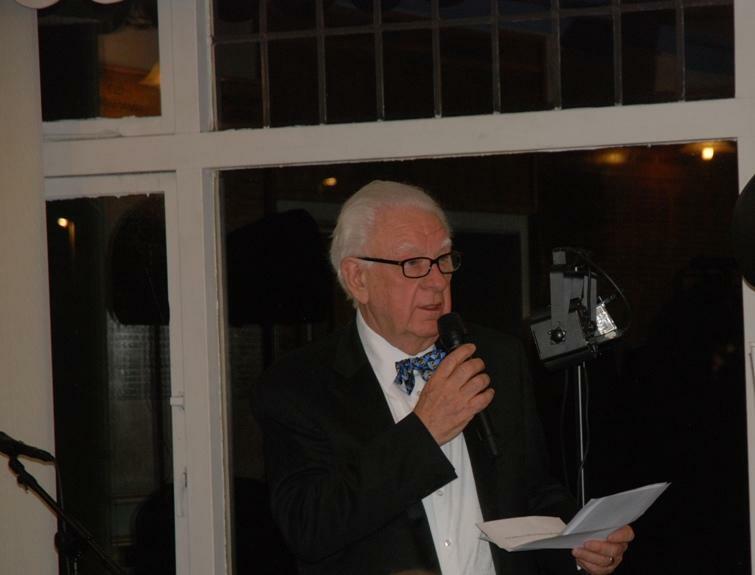 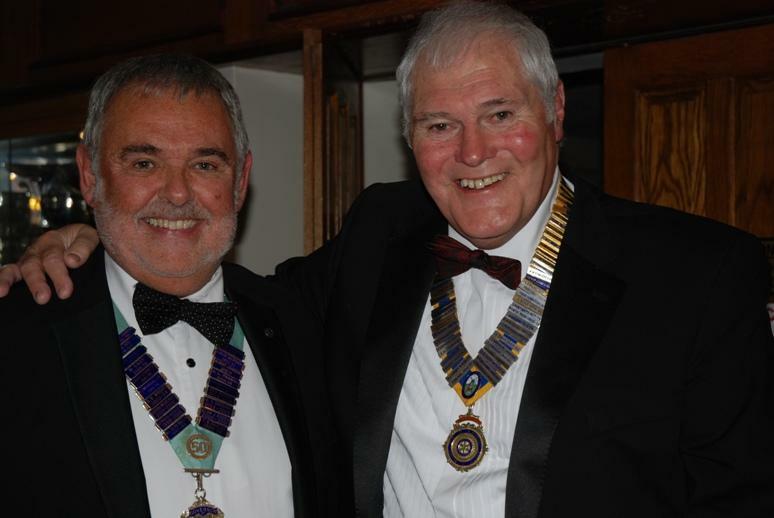 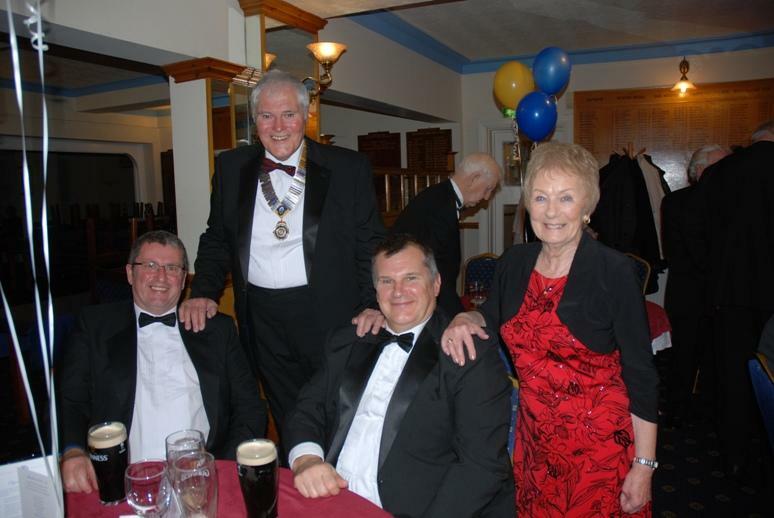 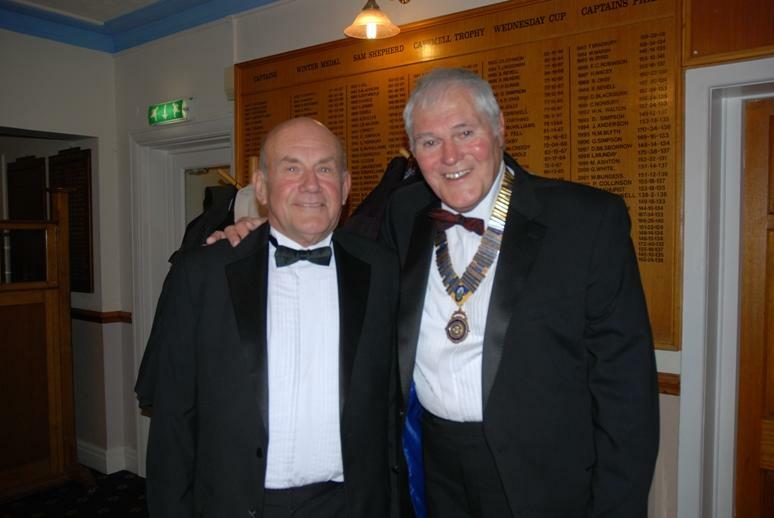 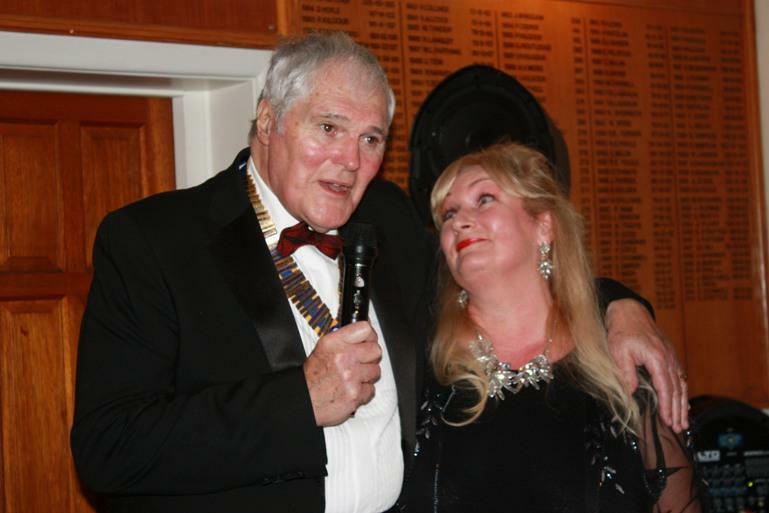 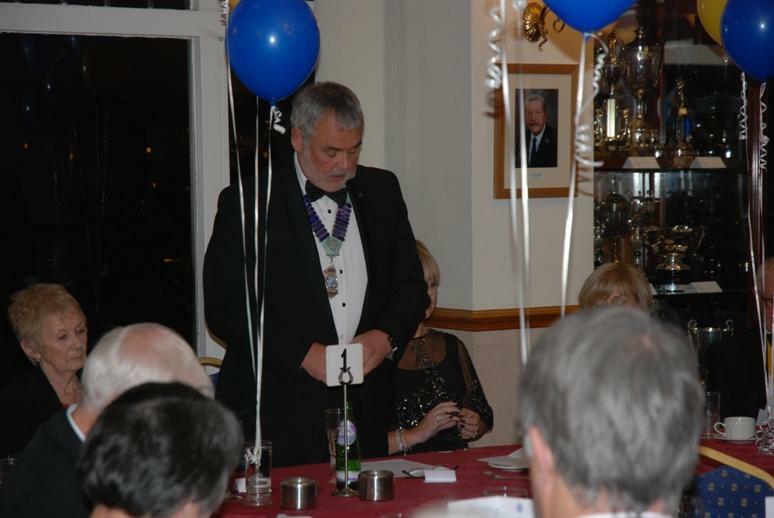 Members and Guests enjoyed celebrating Blackpool South Rotary Club's 64th Charter Dinner. 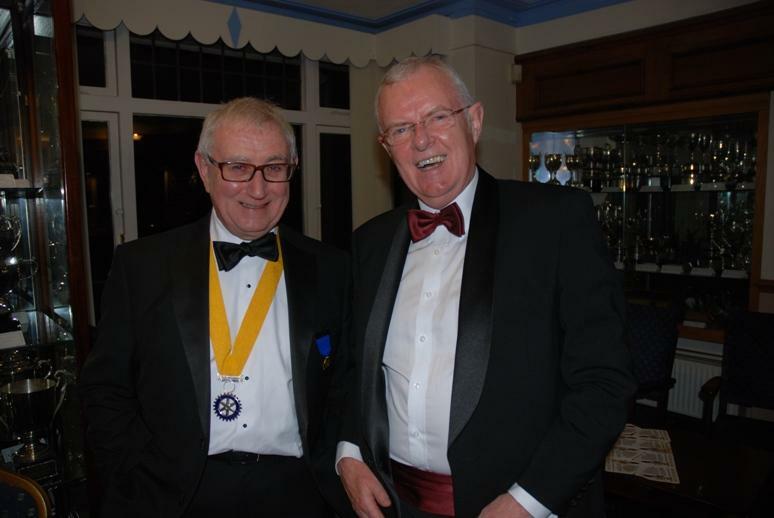 On the 18th November 2016, we celebrated our 64th Charter Dinner at the Blackpool Park Golf Club. 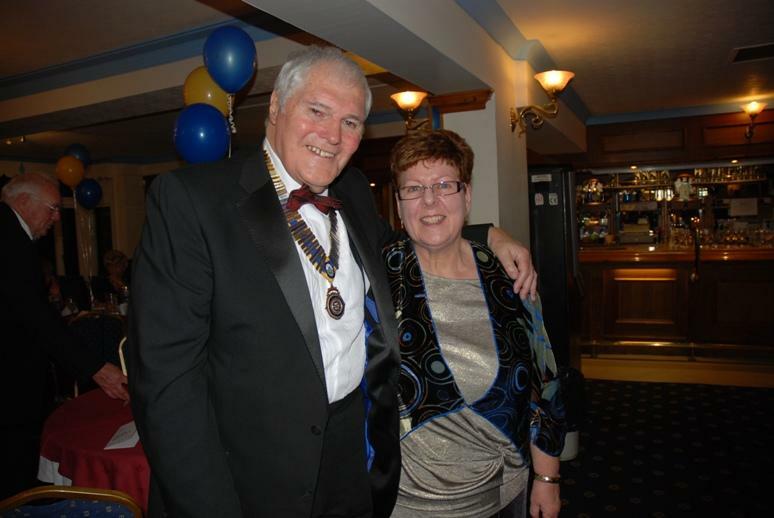 District Governor Malcolm Baldwin and his wife Jacquie attended. 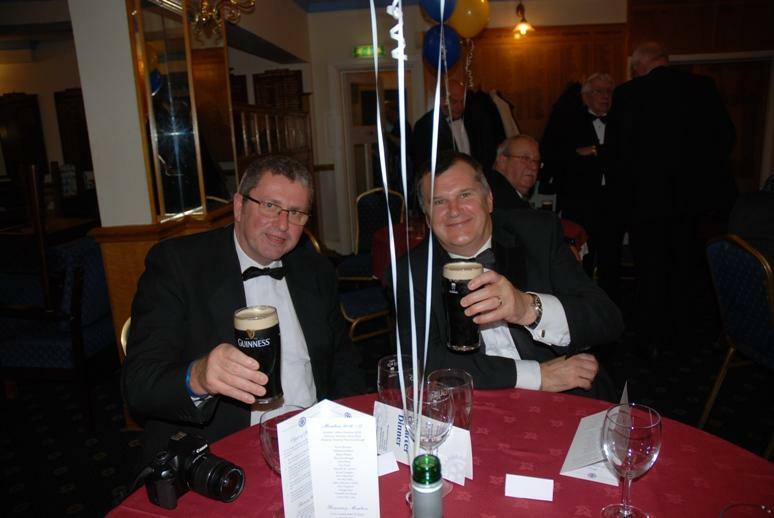 It was a most enjoyable evening with excellent food and service from the catering and bar team. 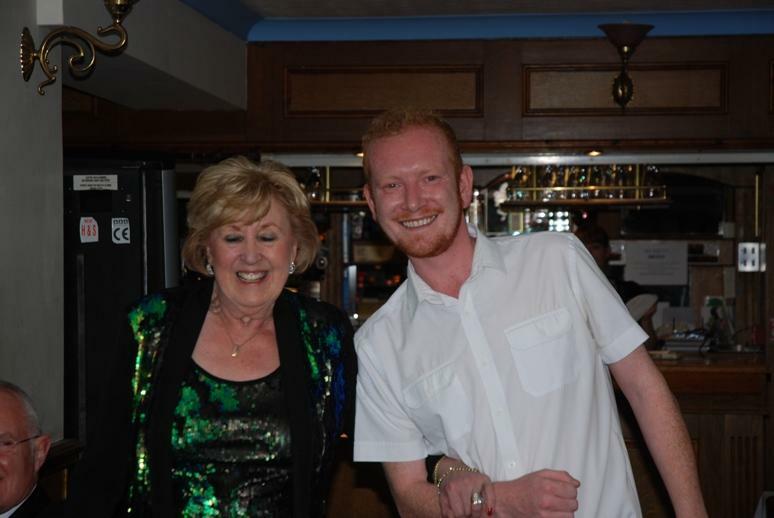 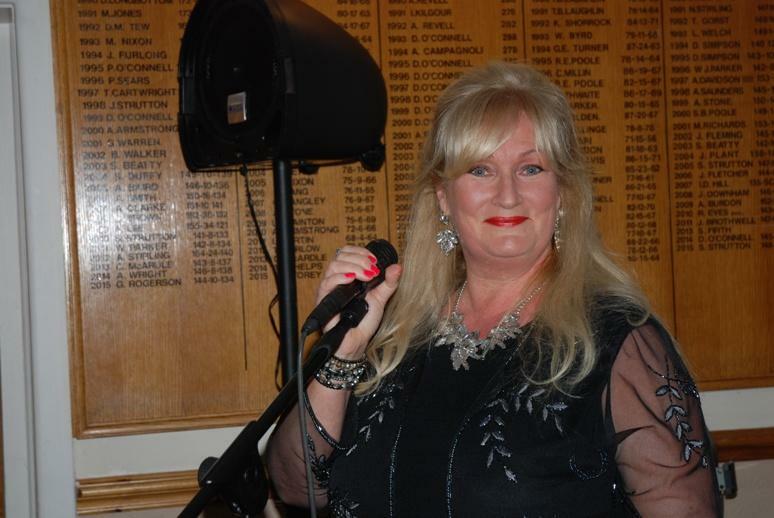 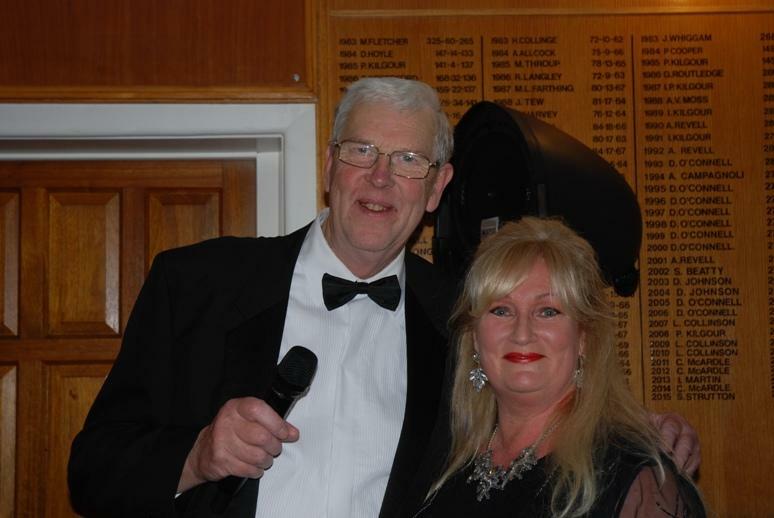 Our guest vocalist was Suzanna Fox, a delightful and talented local vocalist. 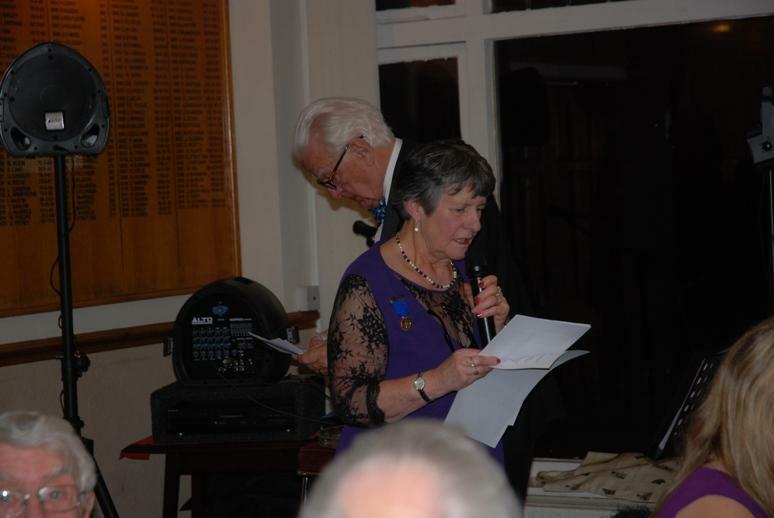 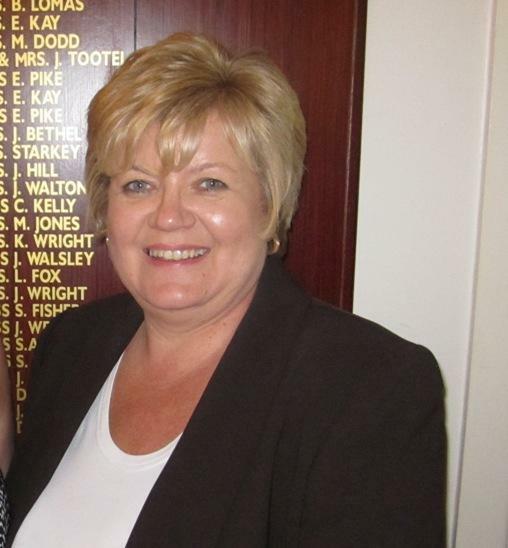 The Stanley Parr Silver Salver for the club member who the ‘went the extra mile’ was awarded to Past President Jacqui Longden. 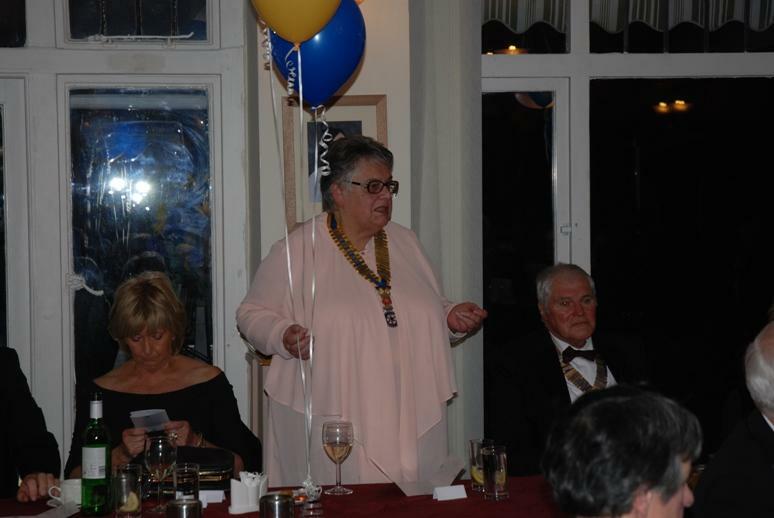 Jacqui was on holiday and the Salver will be presented to her on her return.